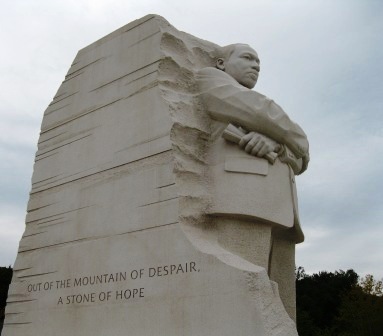 Today we remember Martin Luther King, Jr.’s impact on our country, and I want to share this post from Michael Hyatt – How MLK Made a Better World in Just 10 Years. It is hard for those of us who grew up in the 70’s and later to understand the impact of the civil rights movement and how the country changed for the better. Remember today, and honor King’s legacy with an act of service. PreviousPrevious post:Brrrr….It’s Cold Outside…Is your Home Protected from the Weather ?NextNext post:Enjoying the Great Outdoors!